Well, to start with, car customizing is not a temporary or recent fashion. In fact, it started at the same time cars, motorbikes and trucks were developing duringthe 20th century. So, in a way, it has always been there and that is why people might not even question themselves about it anymore. Vehicles are designed to please a huge audience; they are never tailored for the individuals who buy them. In your fleet, vehicles are probably quite neutral just having something simple – like a logo – that associates them to your company. So your drivers might want to add things that differentiate their own – and here it is when accessories come into the game. But, can this habit imply unexpected safety issues and an unnecessary loss of fuel? These are some of the most preferred accessories. They can be placed outside the vehicle and inside. However, using them can cause visual impairments for drivers which in turn can lead to unsafe driving. There are many customizable items that add cargo to the vehicle. Sometimes drivers choose large aero upgrades because of their impressive appearance even if they are actually wrong for the vehicle. 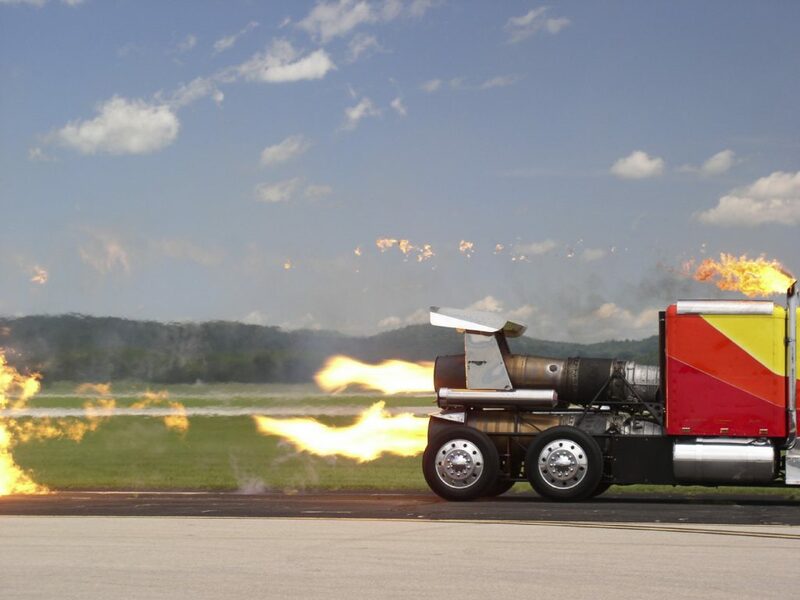 You should remind them that aerodynamic drag triggers a decrease of fuel economy. It can be a teddy bear or a plastic doll. Many drivers strap them to the grill without realising that this may cause the engine to overheat. The consequences are numerous: overheating damages the engine as well as leading to unwanted petrol waste. 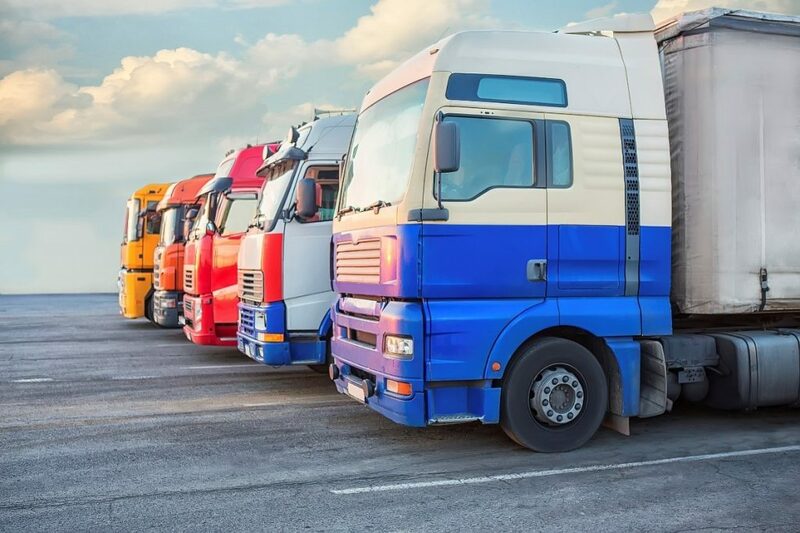 You might be reluctant to dictate how your drivers can decorate their vehicle, but the truth is that how the fuel is spent is an important concern of your company. Unnecessary waste damages both the environment and the vehicles. And, at the end of the day, your company will be losing more money than it should on fuel. At Fueltek we want you to feel confident whenever you’re managing your fuel. Feel free to contact us at any time with any fuel related concerns and we’ll be delighted to help. You can also keep up to date with our news on our Facebook and Twitter pages.